Software integration from Heidelberg, DOCUFY, and RE’FLEKT enables the intelligent, mobile, and AR use of content. Heidelberg View2Connect provides the maintenance tasks in the form of 3D instructions. 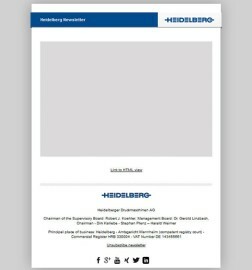 With its “Heidelberg goes digital” strategy, Heidelberger Druckmaschinen AG (Heidelberg) is on the journey toward becoming a digital, agile company while also supporting its customers’ transition into the digital age through innovative software solutions and business models. Together with its subsidiary DOCUFY, Heidelberg is pursuing the further development of the COSIMA Component Content Management System and the TopicPilot mobile content delivery platform for the smart creation, classification, and mobile use of company-wide content throughout the product life cycle, from development to service. 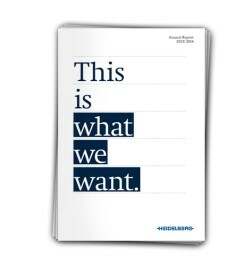 An interface to the Heidelberg’s intuitive View2Connect collaboration and communication platform increases the value of the engineering bill of materials within a company and ideally links CAD/PLM, ERP, and technical content management. 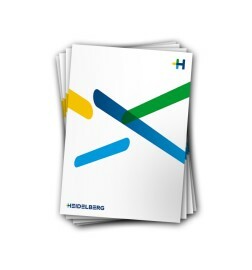 Additional integrated tools from Heidelberg, such as the content publisher for ERP, PLM, and CMS sources, round out the practical applications of the solutions provided. Since the acquisition of DOCUFY in May 2017, Heidelberg has been using the COSIMA Component Content Delivery System to create its own technical documentation and make it available through the TopicPilot mobile publication platform. COSIMA and TopicPilot have developed into key pillars of Heidelberg’s portfolio for supporting customers as they transform into digital companies. “COSIMA is a fully developed, ready-to-use Component Content Management System for the documentation process that can be adapted to meet specific customer needs and can be used in mechanical or plant engineering, measurement or control technology, and software. Information should be stored and intelligently managed throughout the entire product life cycle, from development to service, and can be accessed from mobile devices such as smartphones and tablet computers by using the TopicPilot publication platform. 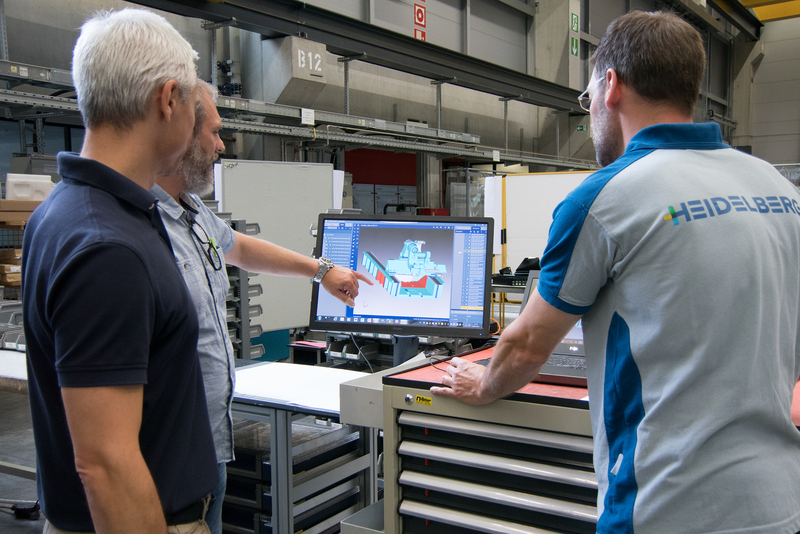 This allows us to provide ourselves and our customers with consistent digital and mobile information management.” By developing COSIMA and TopicPilot, Hermann plans to expand the Heidelberg Platforms division’s portfolio to include additional innovative applications that are easy to implement. Wallbox Home Eco impressively demonstrates the potential that can be unleashed by combining COSIMA and View2Connect. For this high-performance charging device for electric cars, Heidelberg has introduced a new combination of descriptive documenta-tion and 3D spare parts documentation from a single source. The ability to link 3D data with information also simplifies the use of AR applications, thereby promoting their industrial use. 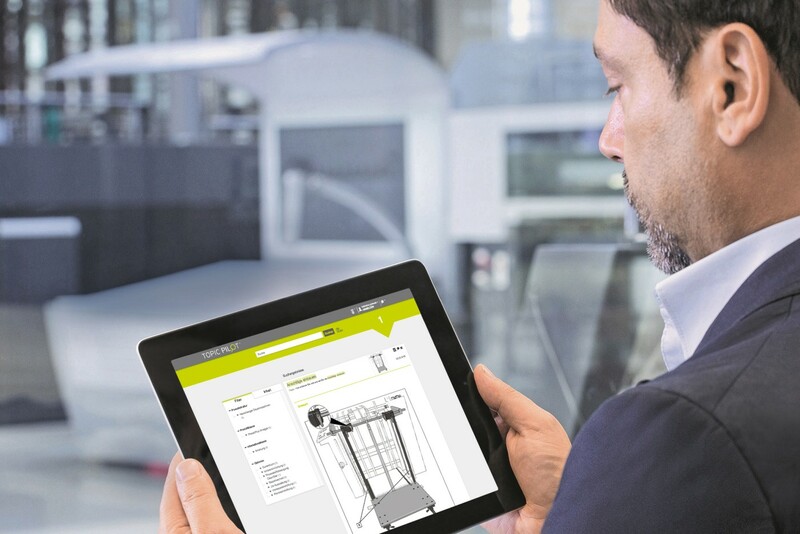 Linking the REFLEKT ONE AR platform to View2Connect, COSIMA, and TopicPilot allows companies to enhance existing manuals and instructions through augmented reality and provide extensive AR-based instructions. The documentation specialists from kothes are happy to assist DOCUFY customers by offering their practical experience so as to ensure the introduction, operation and integration. From November 13 to 15, 2018, Heidelberg showcased synergies and potential for value creation through the real-life use of View2Connect at DOCUFY’s booth at the tekom Annual Conference in Stuttgart, the largest international industry event for technical communication. DOCUFY is a leading software manufacturer for multi-level documentation systems and is the first provider of Multi-Level Documentation. Besides its software products, DOCUFY also offers consulting and development services and professional support. The ISO 9001:2015 certified company is based in Bamberg and employs around 100 people. The software specialist also markets its multilingual software worldwide via a network of partners. Since 1 May 2017, DOCUFY has been a Heidelberg Group Company. Image 1: Software integration from Heidelberg, DOCUFY, and RE’FLEKT enables the intelligent, mobile, and AR use of content. Image 2: Heidelberg View2Connect provides the maintenance tasks in the form of 3D instructions.